KYCBench is proud to announce strategic collaboration with INXY.IO! 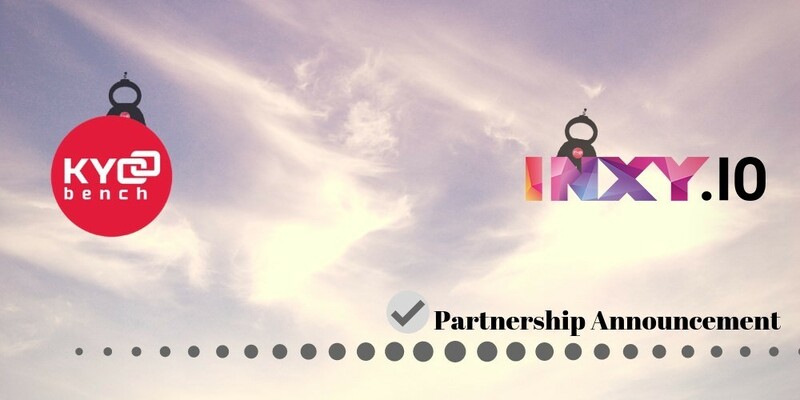 INXY Ltd is a group of projects with the first project starting in 2006, offering advertisement network, marketing, web and blockchain services. Following all recent technologies and constantly developing their knowledge, INXY provides products that meet the current and future demands of customers, making business easy and enjoyable. One of its projects is blockchain services provider – INXY.IO, which creates access to the best-practice solutions, such as marketing for blockchain projects, their development, audit, listing on exchanges, investments attraction and PR. KYCBench, as an outstanding and fully compliant with GDPR and ISO27001 platform for KYC verification, brings a lot of attention to the problems of data security and prevention of account takeover and online fraud. KYCBEnch and INXY share the same main goal - providing the best solutions for any problem for the customers.